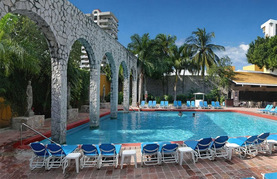 Mazatlan has the distinction of offering the best of both worlds, sun and sand, and culture and history. 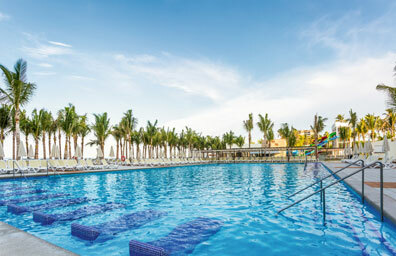 You’ll find most of the major hotels, shops, bars and restaurants scattered along the idyllic beaches and in Old Mazatlan you will find the traditional neighbourhoods with markets, cafes, churches. 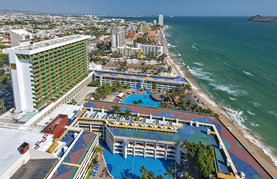 Mazatlan is known as “The Pearl of the Pacific” and is Mexico’s largest commercial port. 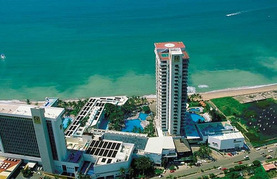 It has 11 miles of soft sand beaches, tall waves for surfing, the largest boardwalk in Latin America, many excellent golf courses, deep sea fishing and of course, delicious fresh seafood and fine dining. 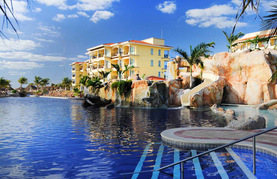 Visit the aquarium or the Pacifico Brewery.